The eggs should be boiled for 2 minute and left to sit off the fire for 5 minutes. This ensures the yolk stays nice and yellow without a blue ring. Carefully cut in half all the eggs and separate the yolks from the whites. Blend the boiled egg yolks, ginger syrup and 2-3 tbsp of good mayonnaise and season with pepper and salt to taste. Fill the egg whites with mixture and garnish with Chives. Dry the slices and fry them three at the time in a frying pan with at least 1-2 inch olive oil until brown. 1 Handful of Mixed Fresh Herbs, such as, Tarragon, Oregano, Thyme, Rosemary, Parsley,Basil, whatever you have. Fry the onion and garlic in plenty olive oil until light brown. Add in sugar and caramelize for a short while. Add canned plum tomatoes and mash them with a wooden spoon while cooking. Add Herbs and leave to simmer on medium high heat until all the sauce is reduced to almost dry. Have one large oven tray and arrange three single slices of fried Eggplant, top each slice with two spoons of sauce and finish with generous amount of Mozzarella. Then add the second layer of fried Eggplant and build with sauce and cheese. Then add the third layer of Eggplant and sauce and Mozzarella. Bake in oven 350F until all cheese is bubbly and melted. In a large mixing bowl grate one small red onion almost to juice. 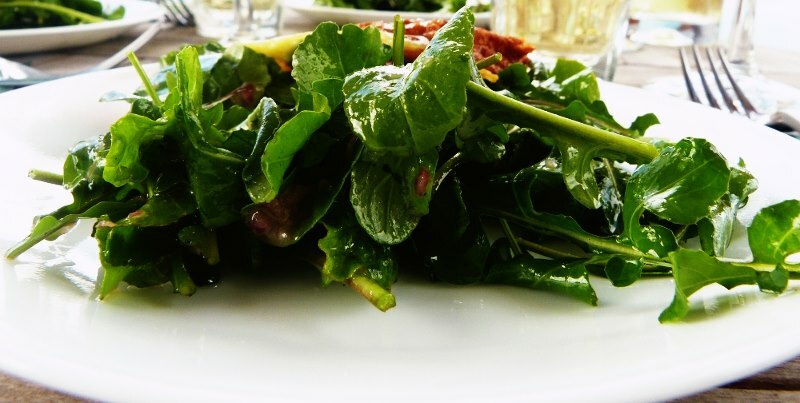 Emulsify all the dressing ingredients to thick consistency with a whisk and at the very last moment toss in the Arugula and mix with your hands. Substitute 1/2 cup milk plus 1/2 teaspoon white vinegar or lemon juice. Add the acid to the milk and set aside for 5 minutes before using. In a medium bowl, add cake flour, baking powder, baking soda and salt. Stir together with whisk, and set aside. In the bowl of an electric mixer, add eggs and beat 10-20 seconds. Add sugar and continue to beat on medium speed about 30 seconds. Add vanilla and oil, beat. Reduce mixer speed to low and slowly add about half of the flour mixture. Add half of the milk, then the rest of the flour and the rest of the milk. Beat until just combined. Scrape down the sides of the bowl. The batter will be thin. Pour batter into a muffin pan prepared with paper liners. Fill liners about 2/3 full. 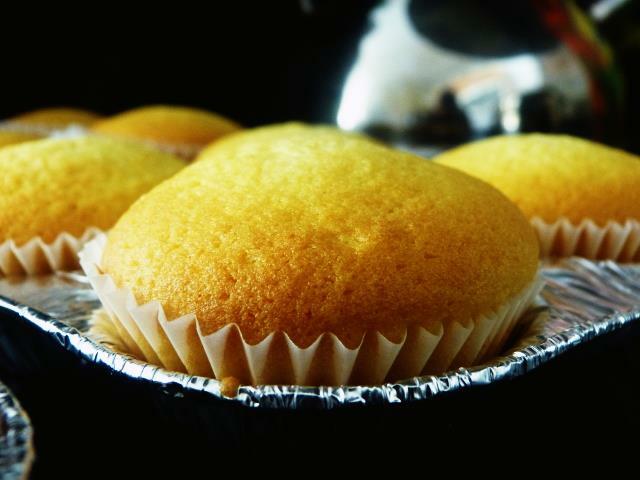 Bake cupcakes in pre-heated oven for 12-14 minutes. Spray pan with nonstick cooking spray. Sift the flour, baking powder, salt, and nutmeg into a medium bowl and set aside. In a large bowl, using an electric mixer on medium speed, beat the butter and sugar until blended and creamy, about 1 minute. Beat in the egg, mixing until smooth and thick. On low speed, add the flour mixture in 3 additions and the milk in 2 additions, beginning and ending with the flour mixture and mixing just until the flour is incorporated and the batter looks smooth. Pour batter into a muffin pan prepared with paper liners. Fill liners about 2/3 full. Mix Sugar and Cinnamon in a bowl, set aside, Melt the butter in the microwave, then dip cupcake tops into the butter and then into the Sugar and Cinnamon.